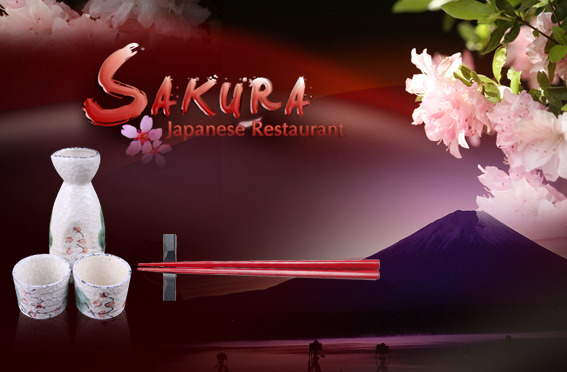 Welcome to Sakura Japanese restaurant, serving fine Japanese food, Online Order, Dine In, Takeout & Catering at 22 Clifton Country Rd, Clifton Park, NY 12065, our restaurant offers a wide array of foods, such as Clear Soup , Green Dragon and Victoria Secret Roll .Try our food and service today. Come in for a Japanese Lunch Special or during evenings for a delicious dinner. You can also online order your favorite Japanese food for take out or catering.